November 2nd, 2003. Brooklyn, New York. 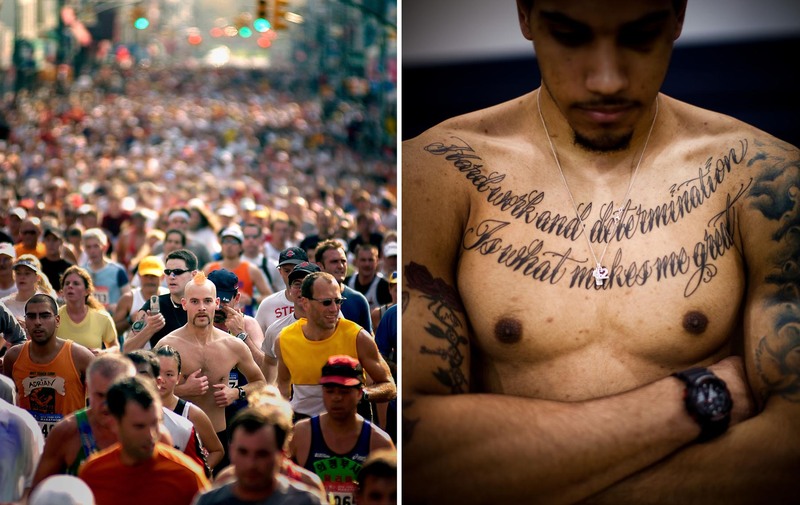 30,000 men and women during the 34th New York City Marathon at the 20th kilometer mark in Greenpoint, Brooklyn.